We take responsibility in our decisions and actions, ensuring environmental, economic and social well-being for the benefit of present and future generations. As a part of our sustainability strategy, we partner with a variety of organizations to enhance our ability to care for our province’s renewable resources. Our sources are all certified by the Programme for the Endorsement of Forest Certification (PEFC). PEFC is an international non-profit, non-governmental organization dedicated to promoting Sustainable Forest Management (SFM) through independent third-party certification. Learn more here. Encouraging and recognizing employees for their contribution towards improving our environmental performance. 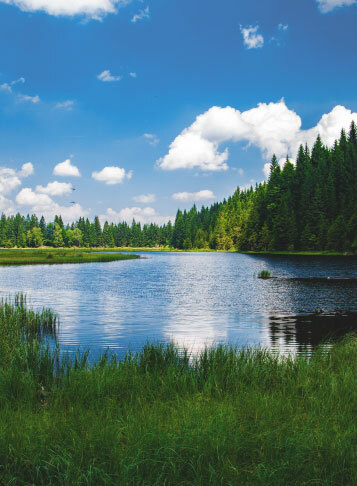 Canadian Kraft Paper recognizes the importance and the need for public and user group consultation as an important component of forest management planning. Both formal and informal approaches have been developed over the years by the Company to reflect community values, as well as address specific sites and concerns of both individuals and groups. A Public Advisory Committee has been established to serve as an ongoing forum where representatives from across FMLA can share knowledge, interests, views, values and concerns with respect to forest management activities. This forum is intended to allow for open, fair and orderly discussion on these matters. The ongoing committee includes representatives from a broad cross-section of stakeholders across the FMLA and is currently known as the Sustainable Forest Management Committee. Currently the committee meets several times per year. Membership is open to Indigenous Peoples, communities, general public and organizations. For more information or to join the committee contact CKP at (204) 623-8682 . 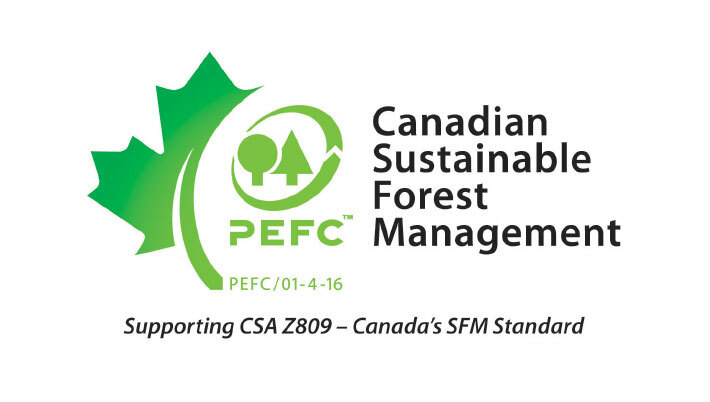 Canadian Kraft Paper has independently certified 100% of our forest tenure to the CSA Sustainable Forest Management Standard, Canada’s national SFM standard. 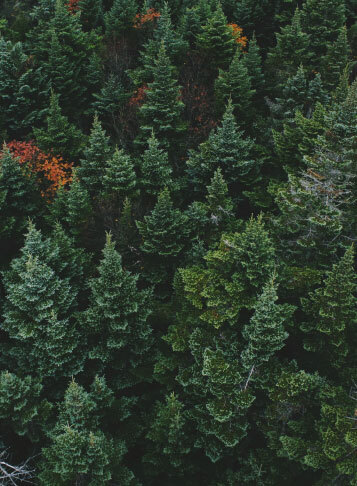 Canadian Kraft Paper is independently certified to the Program for the Endorsement of Forest Certification Schemes (PEFC) chain of custody standard. This globally recognized standard assures customers that the fibre used in our paper is legally sourced and from sustainably managed forests. 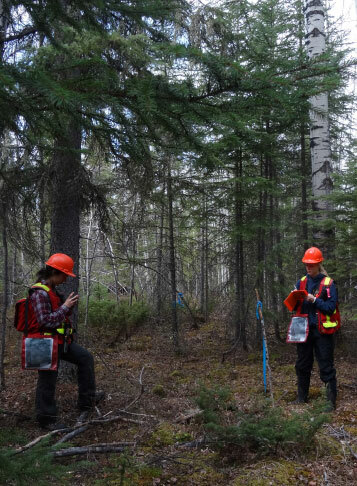 The Forest Management Operating Plan (FMOP), a requirement of the Forest Management License Agreement and the Manitoba Forest Act, is submitted to Manitoba Sustainable Development for approval. The document ‘Manitoba’s Submission Guidelines for Forest Management Operating Plans’ (Manitoba Sustainable Development, 2011) guides the development of the FMOP. The FMOP provides a 3-year projection of forest management activities within the Forest Management License Area (FMLA). The plan contains detail with respect to wood supply, access development, harvesting and forest renewal activities planned for the upcoming two years. Contingency areas are identified to ensure adequate areas are available for harvest should the planned progression of harvest be interrupted due to weather conditions or other unforeseen circumstances. 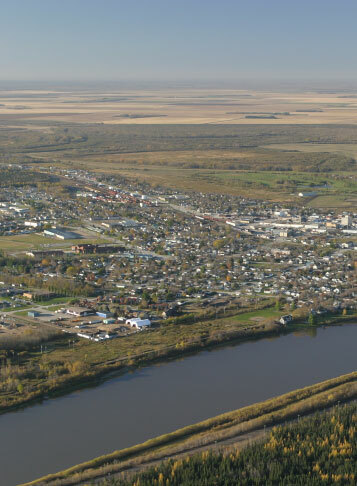 Following the approval of the Operating Plan, and prior to any work commencing within the FMLA, work permit applications are submitted to Manitoba Sustainable Development for each planned operation. The work permit application outlines the site specific details of the planned activity.